As you probably would have noticed, Facebook developers often make changes to there famous social networking site to improve their user experience. This is certainly a laudable activity, but sometimes the changes made do not meet the public's favor. Among the functions that generated the greatest number of controversies there was the automatic playback of the videos, which starts all the videos present in the Facebook news feed (ie on the homepage of facebook), without having to press the play button. You will not be surprise of the fact that even the study that was carried out by Facebook had also shown that around 80% of users found this function rather unpleasant. Now, although the automatic playback of videos takes place in silent mode, such a function certainly leads to a higher use of the battery and an unwanted consumption of data traffic. So how to stop these automatic video playback in the News section on Facebook? 1. Login to Facebook from any web browser. 2. 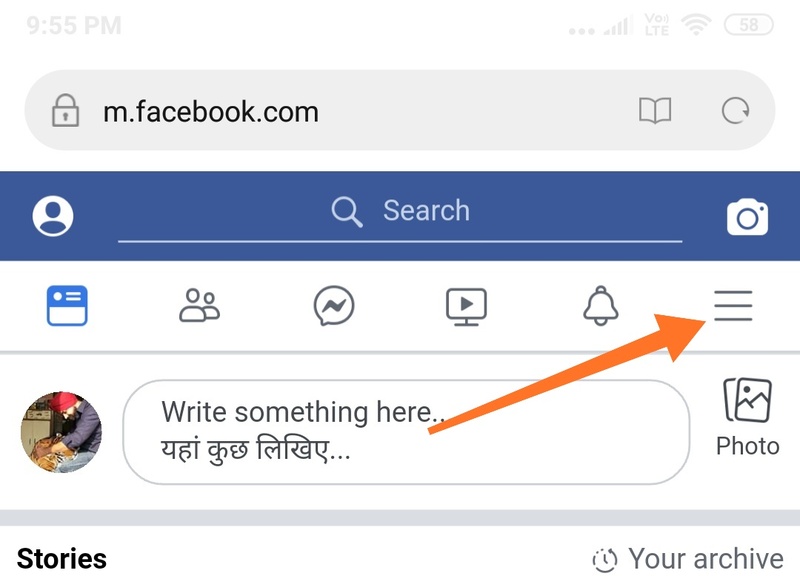 At the top right hand side of the Facebook page, tap on the menu icon (the three horizontal lines) and then select 'Settings'. 3. Tap on 'Videos' in the menu on the left. 4. Finally select 'Never auto-play videos'. 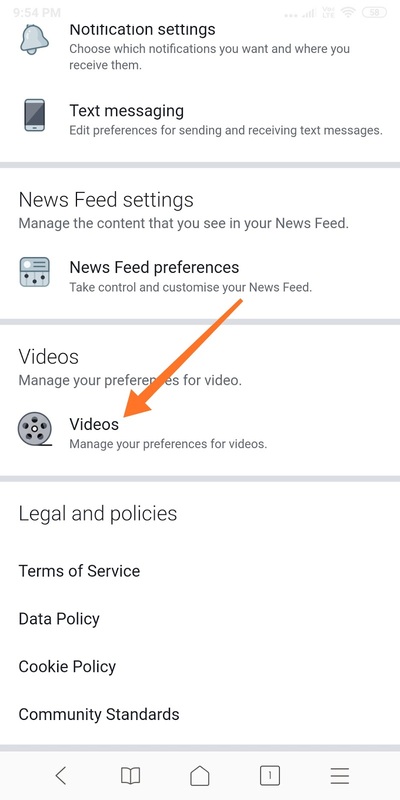 So that's it, now you'll not face any auto-video-play-problem while going through your facebook news feeds. You can try returning to the Facebook home page, scroll through the posts in it & if everything is spun in the right direction, the videos will be displayed only in the form of photos, with the play button in the center to start playback, and will not start automatically. 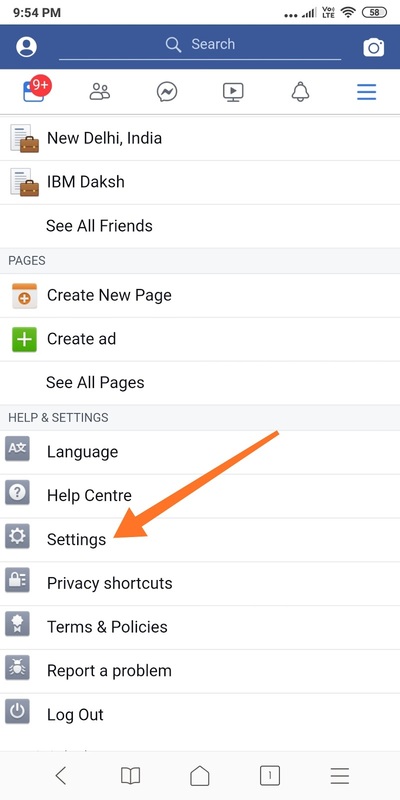 By the way if you are using the Facebook application on your Android or iOS device then also you can apply these changes by following the same steps. 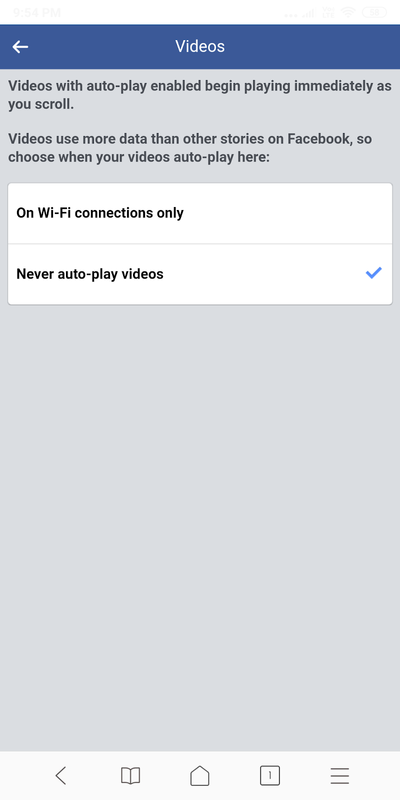 Note: Just in case if you do not see the autoplay settings for videos on your Android or iOS device, then just exit the Facebook application (by singing out) and then sign in again. When you do this, you should then be able to see the Application settings'. Also, do check if your app is up to date. So, did you found this article helpful? I would love to know in the comments below.